The territorial networks are groupings of cities in the same territory which have decided to work together on issues of common interest. 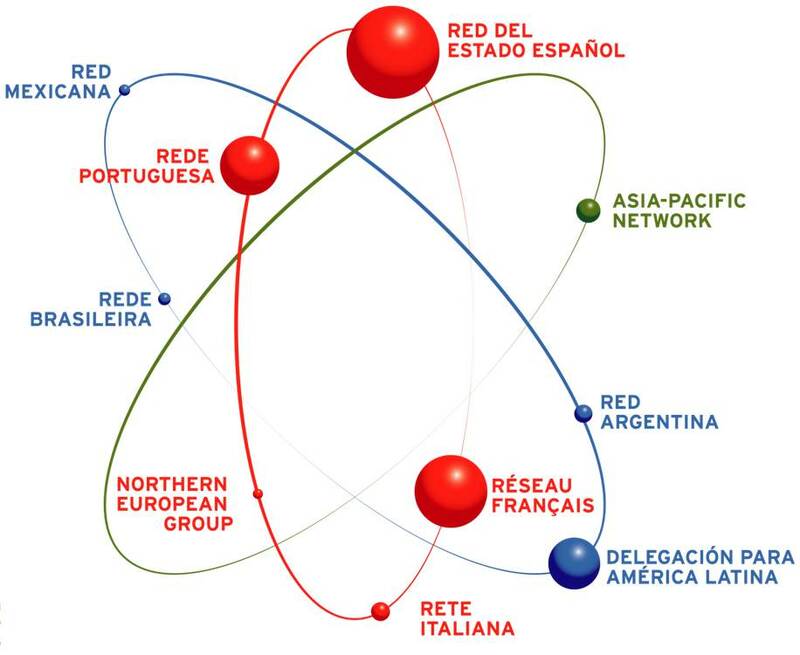 Each network sets up its own organisation and operations in accordance with the statutes of the IAEC. They are coordinated by one of the cities in each network.